I'll get to the Success Story Saturday idea below, but I wanted to share this first. I stopped doing the Motivational Monday series months ago, because I just wasn't receiving many submissions anymore, and I think the series kind of ran its course. 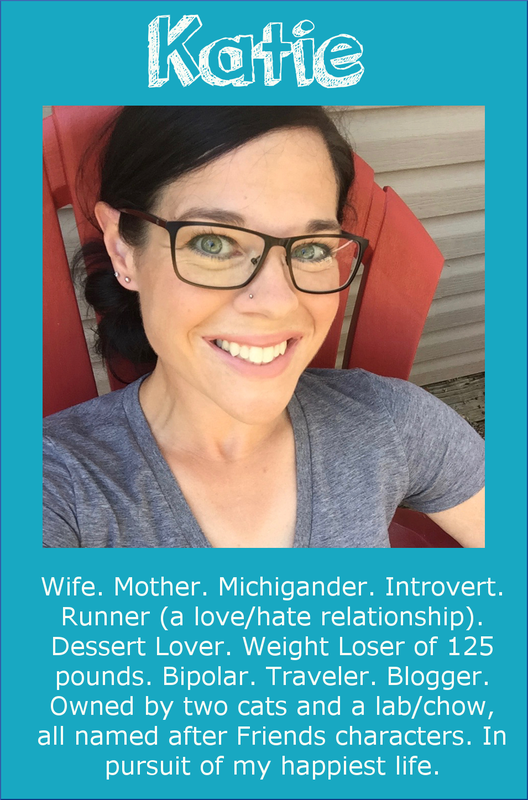 I really enjoyed reading about people's accomplishments, though, and I still love getting emails from readers who tell me about running their first 5K or hitting a big weight loss milestone, etc. I received this email from Allison recently, and since she mentioned that she had always hoped she'd be able to submit a MM post one day, I really wanted to share her accomplishment! I have been a reader of your website for years. I have followed your journey and really look forward to reading your blogs and seeing your adventures!! Since finding your website I always hoped that at one point I'd be able to submit a "Motivational" post. 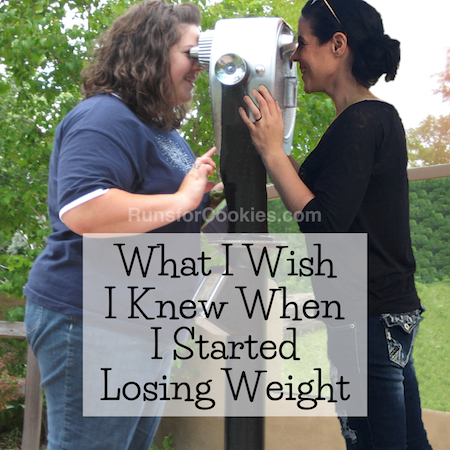 I have struggled with my weight like so many others. I was never truly interested in fitness and ate what I thought was a balanced diet. In January of this year I had my lightbulb moment... I would be turning 35, and I decided to start a workout routine and promised myself I wouldn't give it up like I have so many times before. I have lost 19 lbs so far and am just 15 lbs from my goal weight. I have two amazing sons, 13 and 10 and I want to set an example for them above anything else. 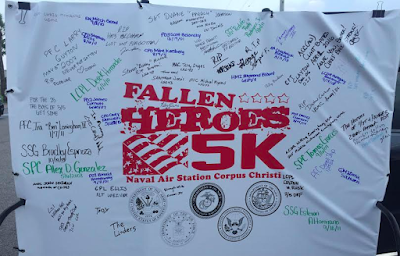 This morning I ran my first 5K!! 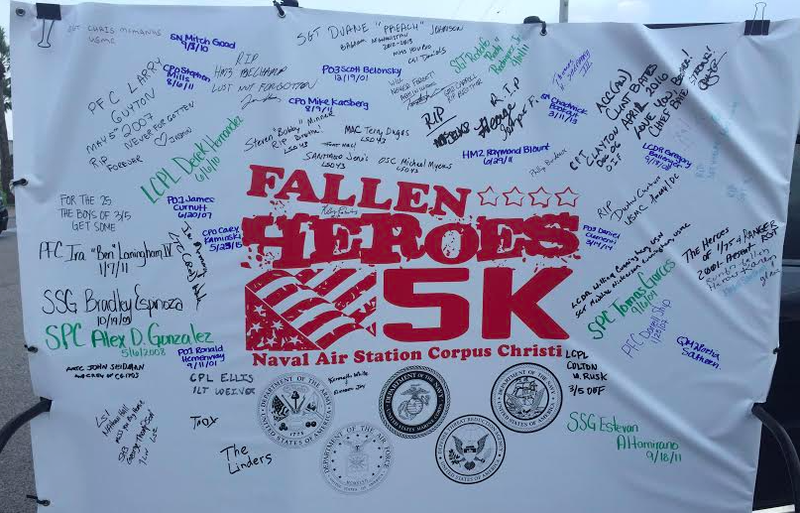 It was a Navy sponsored run here at Naval Air Station Corpus Christi, called the Fallen Heroes 5K. I signed up weeks ago and spent this month preparing for it the best I could. Here in South Texas the month of May can we pretty brutal weather wise. I set a personal goal to finish in 45 minutes, with a walk/run. Despite a heat index of 94 degrees with 95% humidity I finished with a time of 39 minutes :) It felt great and I am already looking forward to signing up for more races and seeing how I can improve my time!" A huge congrats to Allison on her first 5K! Allison's email reminded me of something I'd been thinking about for a while, and I think I'm ready to start it now. I would like to start a series called Success Story Saturday, which is a branch off of the Motivational Monday series. 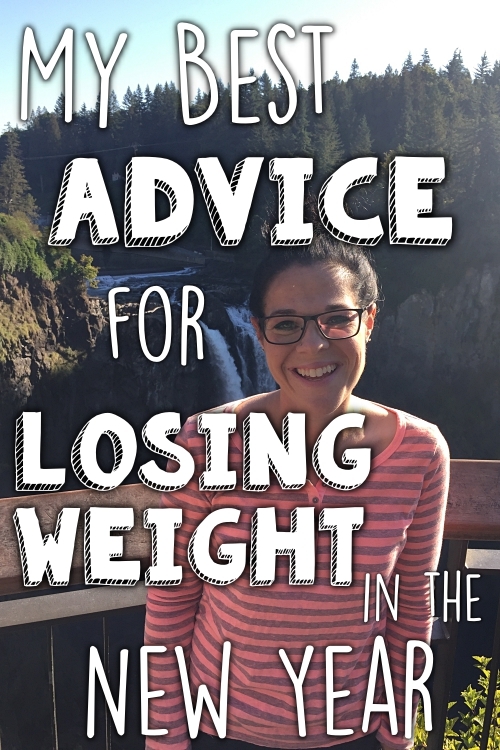 I receive a lot of emails from people who have been extremely successful in losing weight and/or fitness, and it's really motivating to read! Success Story Saturday would be a series of guest posts that feature some of these people who have made big improvements in their lives. While I intended Motivational Monday to be centered around smaller weekly goals, I would like Success Story Saturday to be more about the big changes that have changed someone's entire life. Send me an email at SSS (at) runsforcookies (dot) com with your success story (written in first person). I may edit for length, spelling, etc., but I will basically copy and paste the email to a post. Attach 2-4 photos (no collages, please, but a side-by-side comparison photo would be okay). Please keep the story to 1000 words or less. 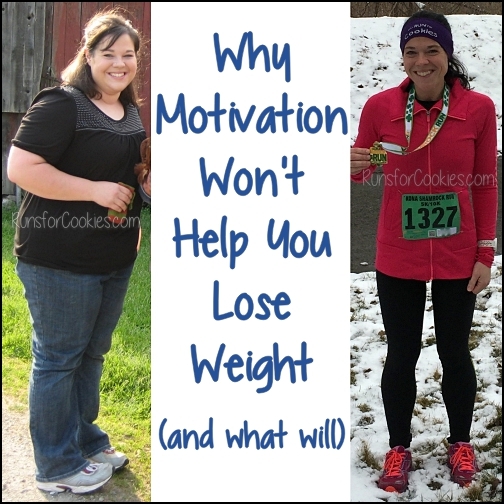 Your story doesn't have to be about a large weight loss, or about running. Maybe you overcame depression by making some healthy lifestyle changes, or maybe you used strength training to completely transform your body, or maybe you quit excessive drinking and started hiking instead, etc. I'm just looking for inspirational stories of positive lifestyle changes to share! I love reading success stories, I'm excited for this series! Great job Allison! So proud of you! The new series sounds like a wonderful idea! Great Job Allison!! I am looking so forward to reading these stories!! Big congrats to Allison! That's awesome!! I really like the idea of these stories on Saturday. 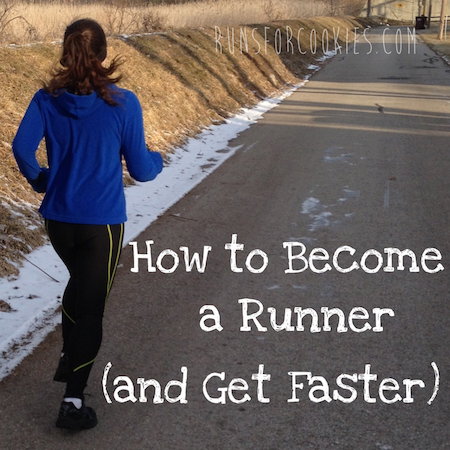 I would love to submit a story one day with hopefully the accomplishment of PRing my 5K. That might take me awhile but this could give me a good push of motivation!! 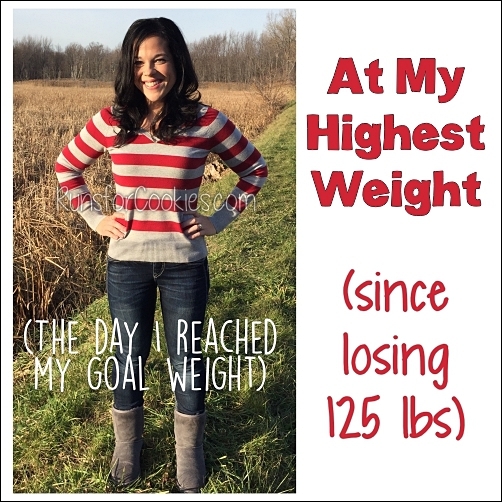 Success Story Saturday: Great idea Katie! I may submit my story, even though I've told it so many times already. I love your two-sentence bio example: "Face first in a pile of cookies." It might not be true (anymore) but it is certainly amusing. That's why I love your blog, inspiring, serious and funny....all at the same time! Congrats to Allison! That weather sounded brutal. Way to go!